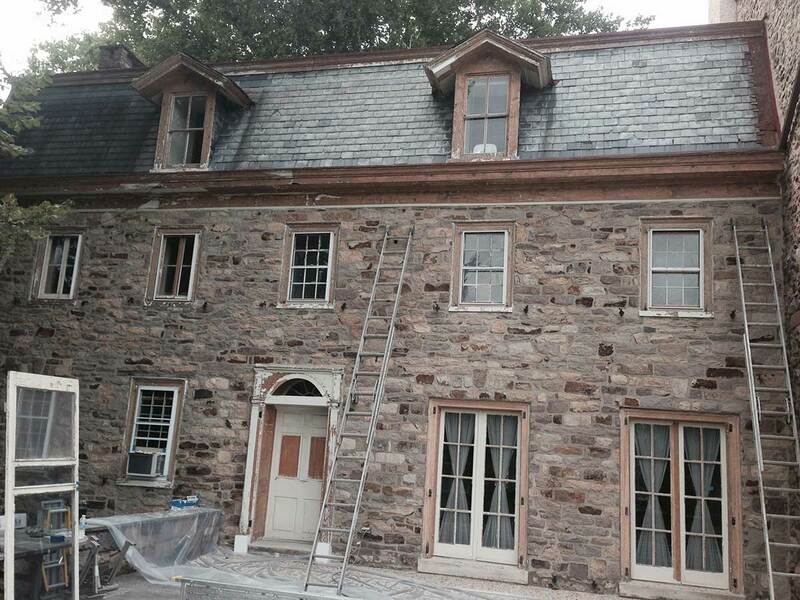 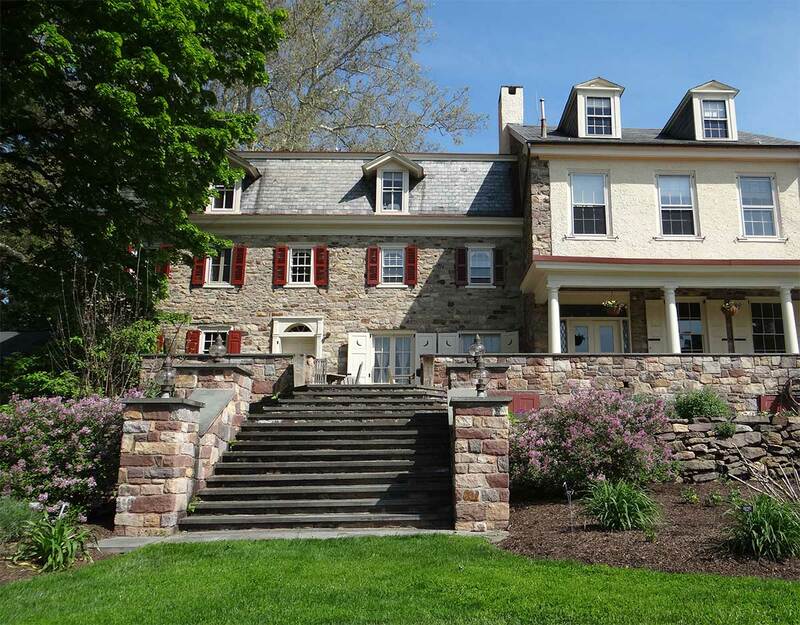 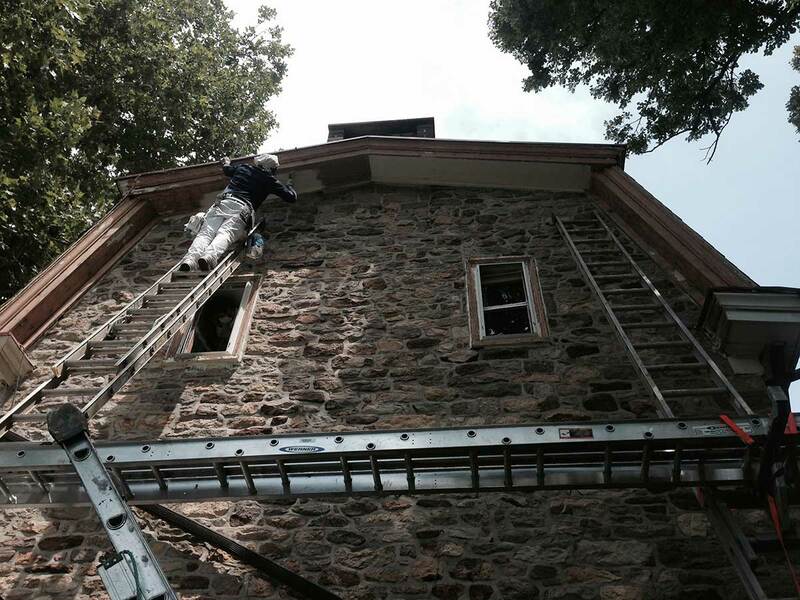 Odell Painting’s passion for preserving and restoring historic sites was put to good use in 2015 at the Historic Burpee Estate in Doylestown, PA. A Bucks County heirloom, the project was a careful, labor-intensive, large-scale preservation. 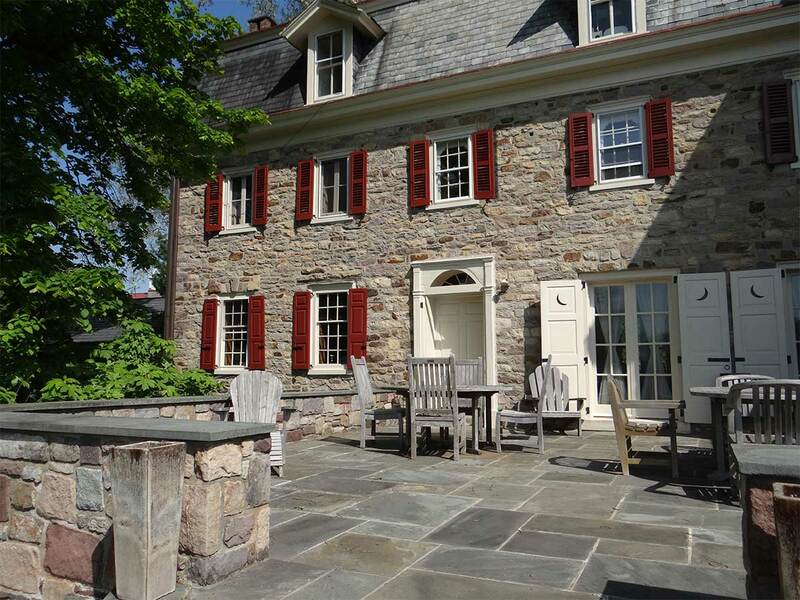 Owners of the Burpee Estate tapped Odell Painting to preserve both the property’s interior and its exterior, highlighting the each space’s natural beauty and accentuating its amazing details. 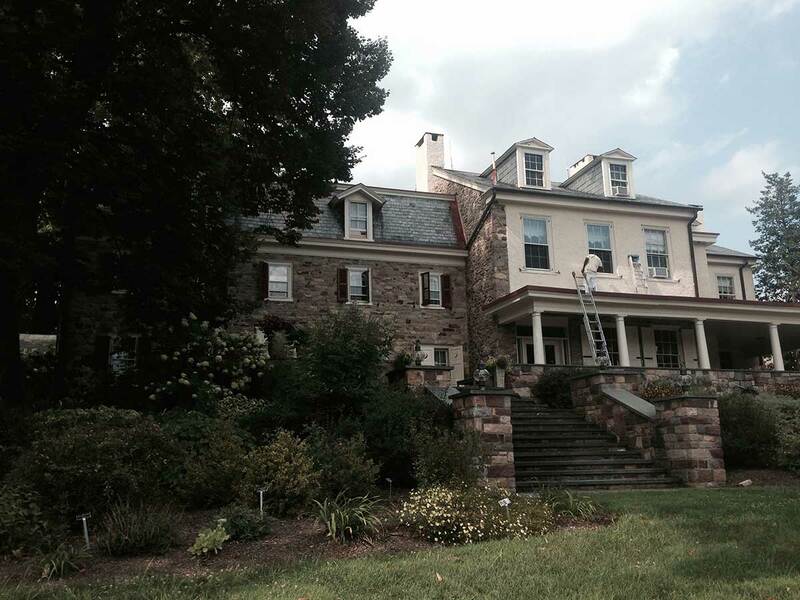 Odell Painting’s work can be seen at the Burpee Estate today whenever its owners open the historic site to the public.